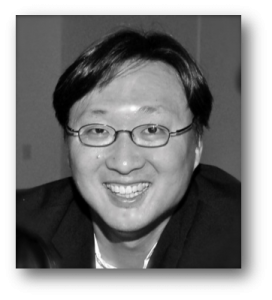 Dr. Park is currently exploring the historical arc of universities, limitations and possibilities of “big data”, how failure and vulnerability are the foundations of innovation and creativity across organizations, as well as the electoral origins of congressional polarization. 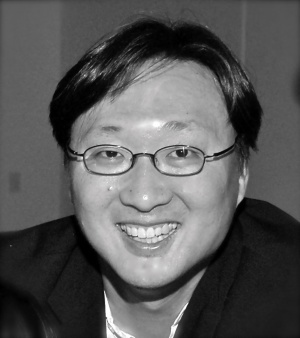 Dr. Park is also working on several manuscripts including, The Twentieth Century Sectional Reversal: How did the Republican States Switch to the Democrats and Vice Versa? and Is History Repeating Itself? Comparing 1875 to 1928 and 1971 to 2008. Dr. Park received his B.S. in Aerospace Engineering from the University of Maryland and his Ph.D. in political science at Columbia where he focused on historical comparative institutional analyses of societal change. He was an Assistant Professor of Political Science and Applied Statistics at Washington University, Assistant Professor at George Washington University, Visiting Professor at Columbia University and Visiting Scholar at the Russell Sage Foundation. He has written numerous articles and co-authored Red State Blue State Rich State Poor State: Why American Vote the Way They Do (Princeton University Press, 2008). Red State, Blue State, Rich State, Poor State: Why Americans Vote the Way They Do (with Andrew Gelman, Boris Shor, Joseph Bafumi, and Jeronimo Cortina). Princeton University Press. 2008. “Understanding Persuasion and Activation in Presidential Campaigns: The Random Walk and Mean Reversion Models” (with Noah Kaplan, Andrew Gelman). Presidential Studies Quarterly. 2011. “Splitting the Predictor at the Upper Quarter or Third and the Lower Quarter or Third” (with Andrew Gelman). American Statistician. 2008. “Estimating the Impact of Redistricting on Minorities’ Policy Influences“(with David Epstein, Sharyn O’Halloran, Michael C. Herron). Journal of Law, Economics, and Organization 23(2): 499-518. 2007.